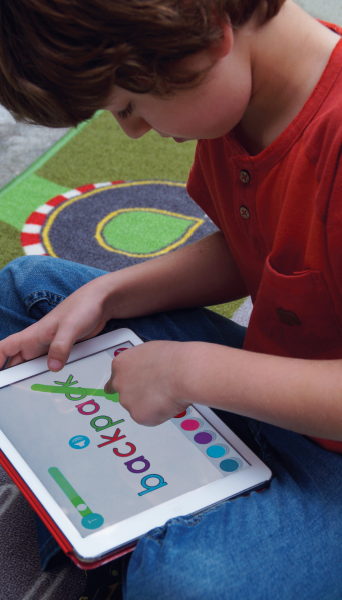 Thousands of students across the country are currently learning to read with CAPIT Reading. Students who use CAPIT with fidelity finish the year On Grade Level. Will CAPIT Make My Job Easier? Will My Teachers Use CAPIT?